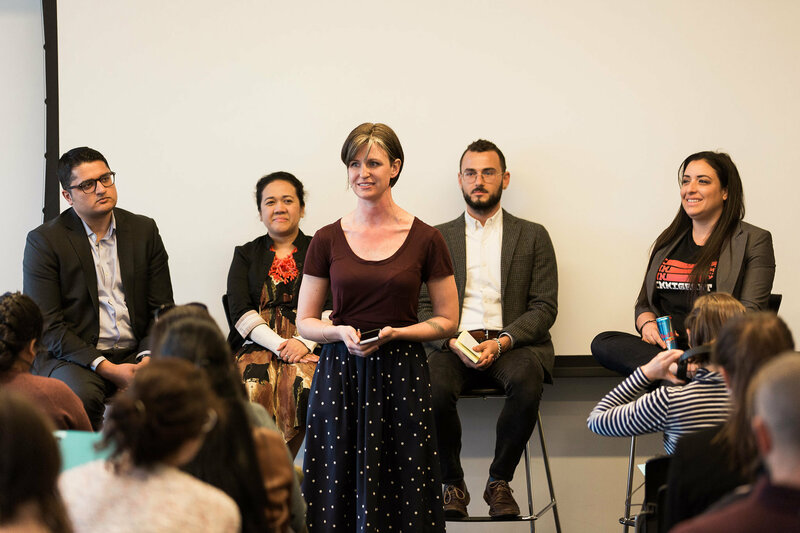 ESL Works, an organization that brings profession-focused English language education to the food industry, held a panel titled “Supporting A Path to Citizenship” on Wednesday, April 19 at the Institute of Culinary Education. The panel brought together three experts to discuss how recent shifts in immigration might directly impact the food industry. Their conversation covered the big picture, addressing the need for widespread immigration policy change, as well as getting into the details of the different types of visas and the importance of “know your rights” education within restaurants and other food businesses. Listen in to this timely, complex conversation to hear answers to hard questions, ideas for paths forward, and for practical ways to support your team in the current political climate. Episode | HRN's 10,000th Episode!